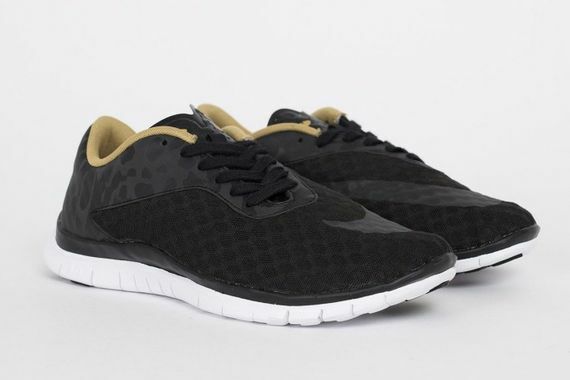 For those of you who want football boots for everyday wear, Nike has the answer with these Free Hypervenom Low FC’s. The lean kicks feature a simple yet intricate upper system that will have you showing off for the Spring/Summer 2015 season. 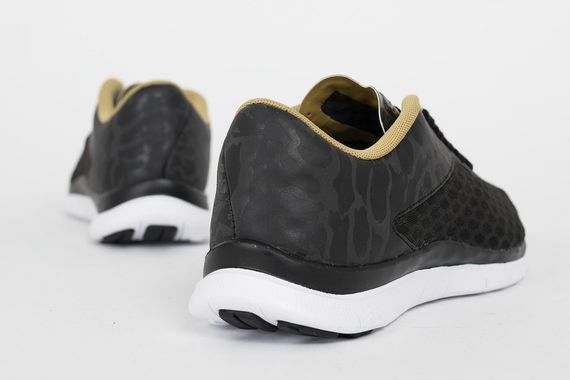 Black uppers get a boost via a discreet animal print a synthetic mesh, both of which play well off of each other. 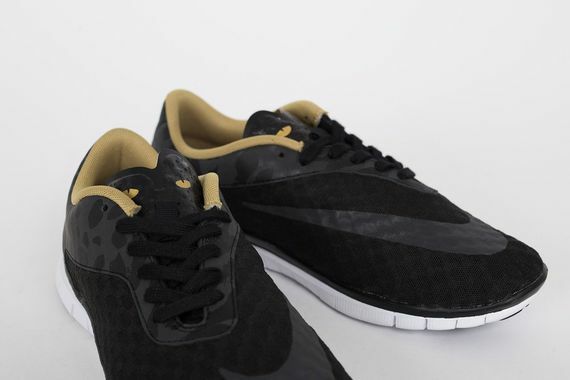 A black midsole secures a white, Free, outsole all the while featuring gold accents via the lining. 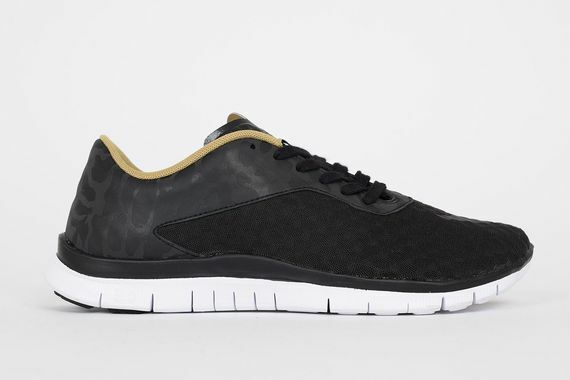 If you’re in the market for a fresh pair of kicks look no further, score your Nike Free Hypervenom Low FC’s in black and gold now.